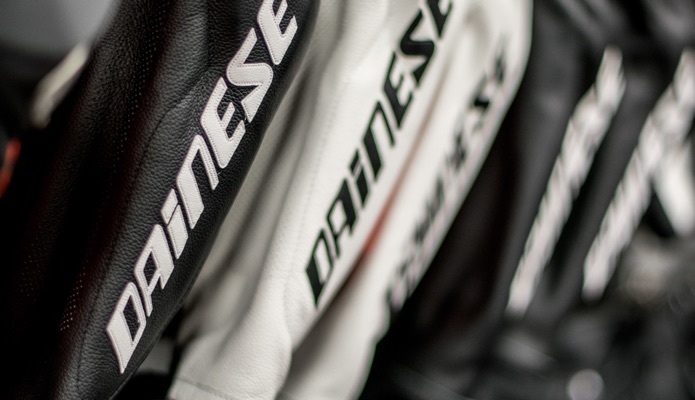 The Ducati Corse shirt is available in your choice of white, red or black. This sporty new design offers sleek lines with the Ducati Corse patch on the left chest and Ducati Corse graphic along the back. 100% cotton.